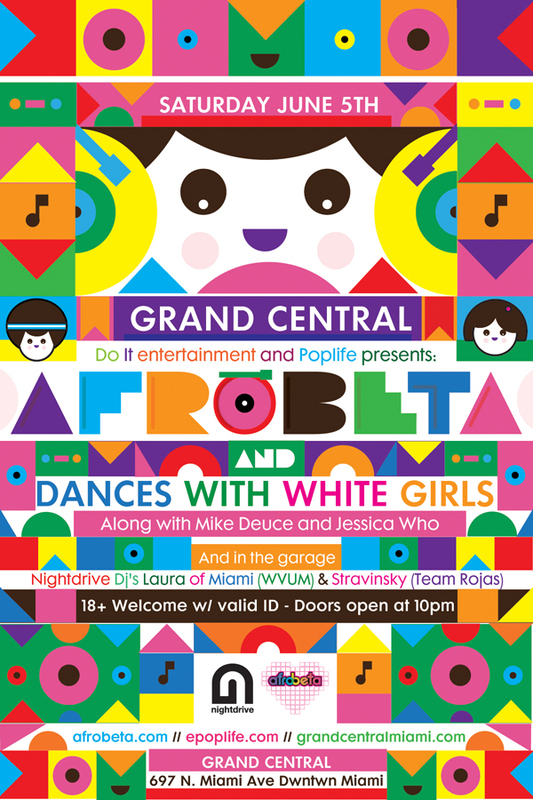 RSVP to rsvp@grandcentralmiami.com for reduced admission of $10 ALL night. Put afrobeta in the subject line. I Know I Hear | Holy Ghost!